Tessuto morbido, collo alto e taglio confortevole: cosa c’è di meglio nelle fredde giornate invernali? Un pullover di lana come questo non può di certo mancare nel vostro guardaroba! 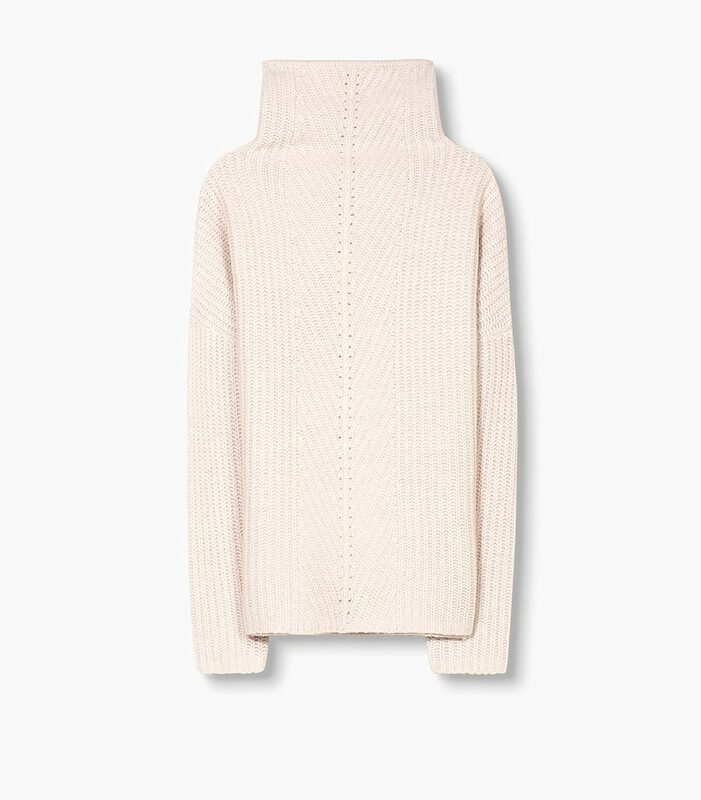 Soft fabric, high neck and comfy cut: what’s better than this in the cold wintry days? A wool pullover like this one can’t really miss in your closet! Un armadio non può mai avere abbastanza jeans! Adoro questo modello dalla linea regolare e dal colore blu scuro, li trovo perfetti per innumerevoli occasioni e facilissimi da abbinare. 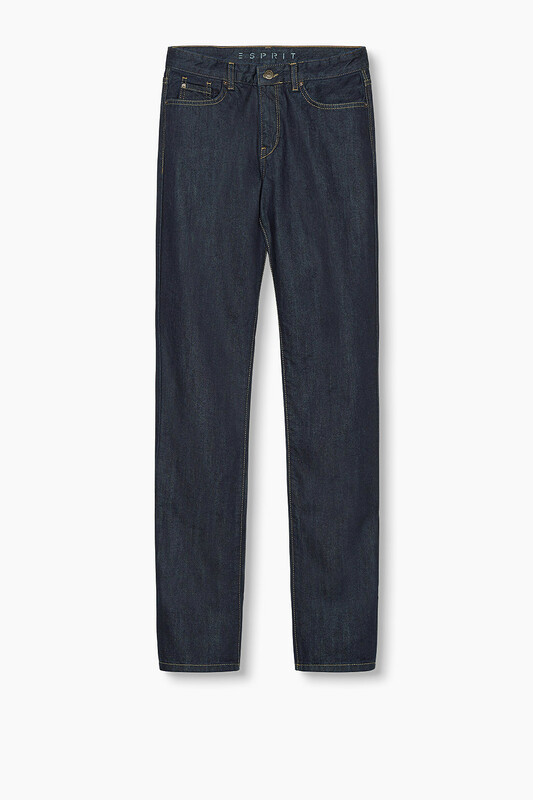 A wardrobe can never have too many jeans! I love this model thanks to its regular fit and its dark blue colour, I find them perfect for a lot of different occasions and super easy to combine. 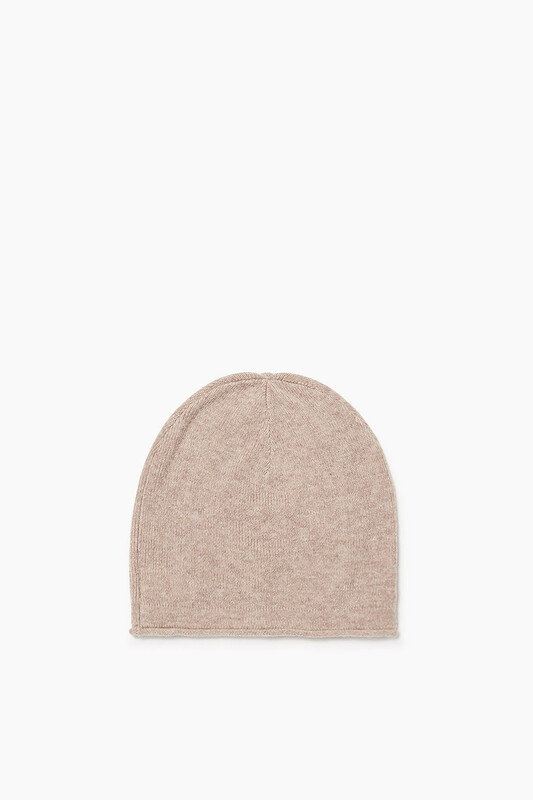 Uno degli accessori che preferisco durante l’inverno è senza dubbio il cappello: ce ne sono così tanti tipi che ci si può davvero sbizzarrire negli abbinamenti. Tra i miei prossimi acquisti ci sarà sicuramente questo modello di lana e cashmere a coste. One of the accessories I prefer during winter is doubtless the hat: there are so many models that one can really get a little crazy with all the possible combinations. One of my next purchases will be definitely this ribbed one in wool and cashmere. Da qualche tempo sto meditando di aggiungere una gonna di media lunghezza al mio guardaroba. Mi sono innamorata di questo modello a doppio strato foderato in jersey, in grado di rendere rock-chic qualsiasi look. 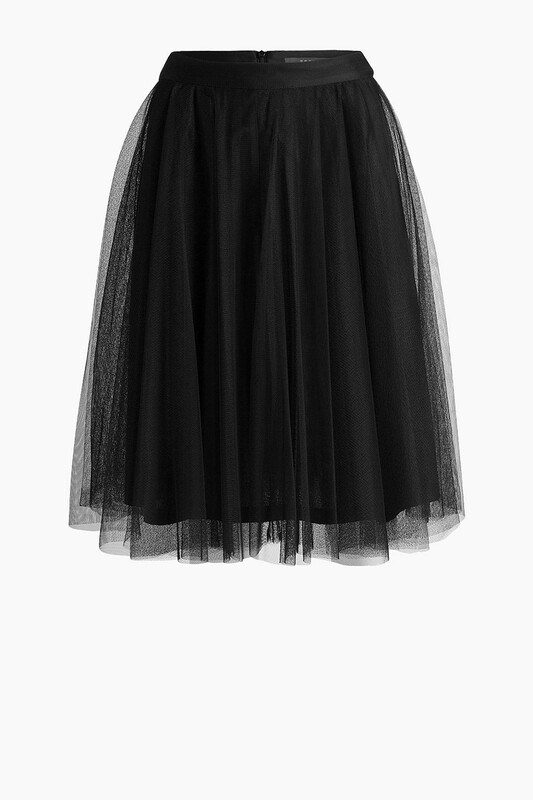 I’ve been thinking about adding a mid-length skirt to my wardrobe for a while now. I fell in love with this double-layer one, which can literally make every outfit rock and chic. Per non rinunciare ad un look impeccabile anche durante le giornate di pioggia, questo stivaletto alla caviglia in pelle è davvero perfetto. Adoro il mezzo tacco e gli inserti scamosciati. 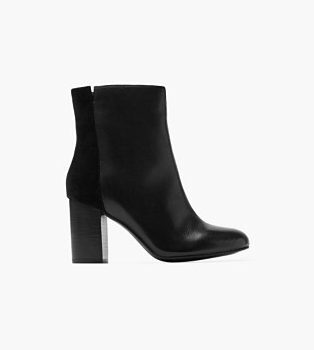 If you want to be impeccable even during the rainiest days, this ankle boots in leather is perfect. I love the mid-heel and the suede inserts. 34 risposte a "5 pieces you must have this winter"
Yes, definitely a cozy sweater! I love all your picks for winter! So useful yet so versatile! Cozy sweater and beanie are the best! Totally agree with everything! Great post! I love the cashmere toque! It’s my favorite must have for winter, one I can never have enough of. Same here! Can’t get enough of it! Great pieces for Winter. 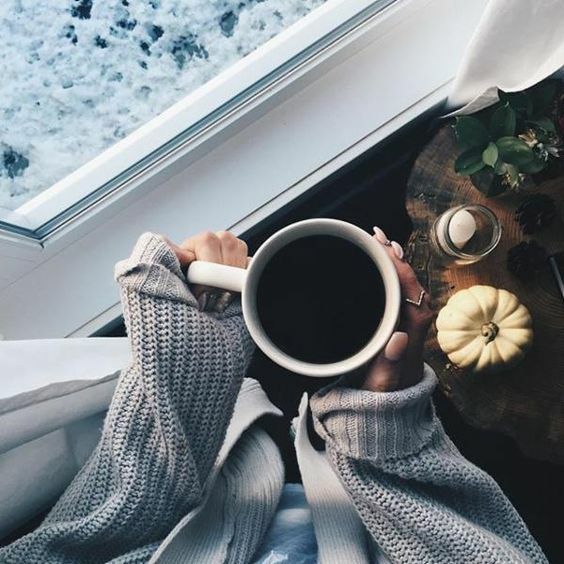 Love the cozy sweater. You are really right, these pieces are a must! Love cozy sweaters and ankle boots . Lovely picks. For me a must have are warm scarfs and fur coats. Totally agree with this list. A cozy sweater is number one for me! I NEED to get some new ankle boots!